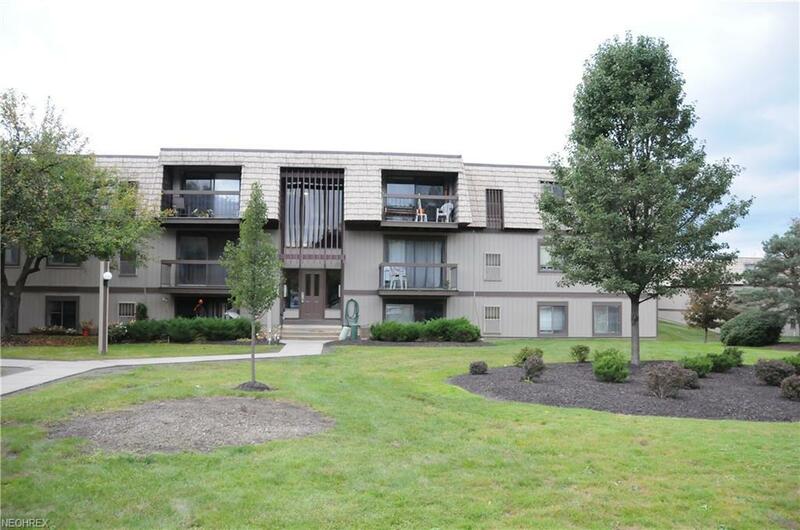 Enjoy amazing sunsets off your private balcony in this move in ready condo in the highly sought after North Royalton School District. 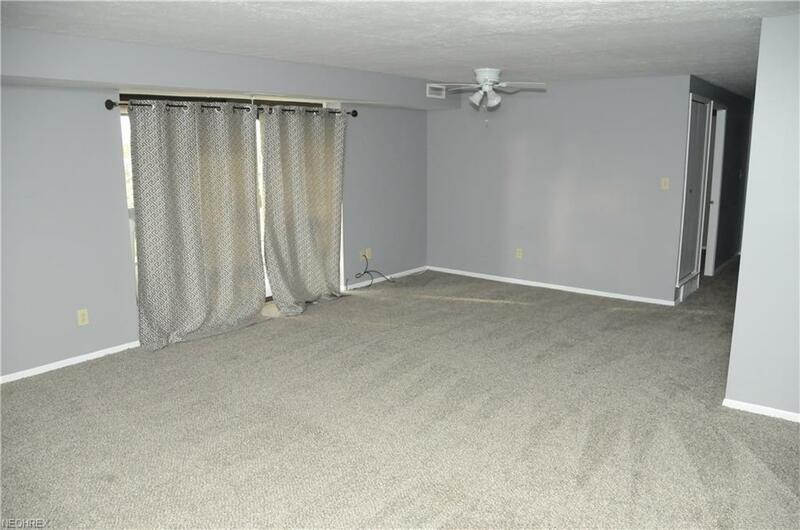 A large Great room greets you as you enter the door to your new home. The kitchen (all appliances remain) offers plenty of space with wonderful cabinet storage and ample counter space as well. Space for your kitchen table makes enjoying dinner very easy. The in suite laundry room (with the washer and dryer staying) sets our condo aside from others in the building. 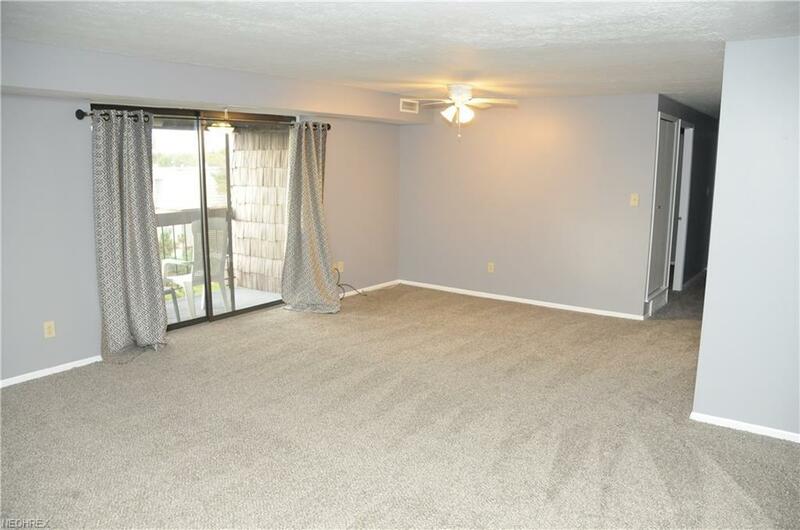 The two large bedrooms offer plenty of room to spread out in this wonderful 1,100 square foot condo. The grounds surrounding your new home are very breath taking as well. With a large lake, tennis courts and an amazing pool area you will surely be able to find something to do outside your new home. 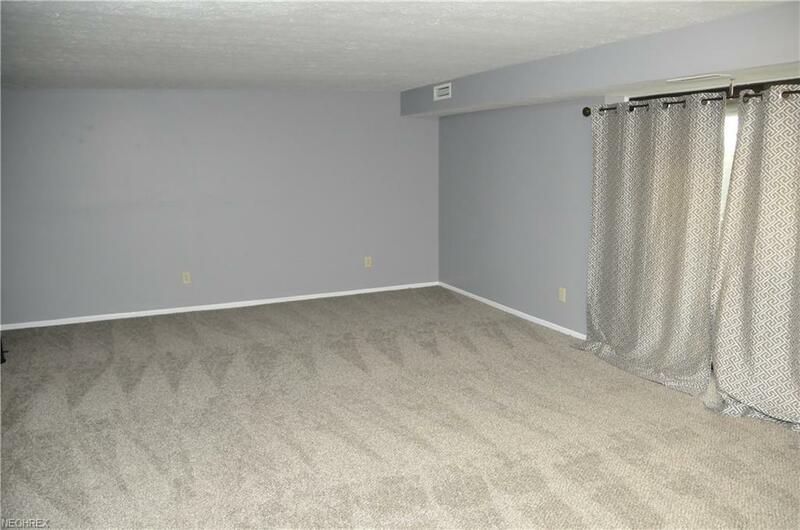 The home is equipped with a newer air conditioner, brand new carpeting throughout and all appliances stay. Schedule your private showing today.